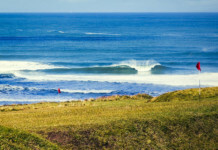 Home Blog May Bodyboard Coaching Weekend – Let summer commence! May 20/21 2014 – Grab your place now. 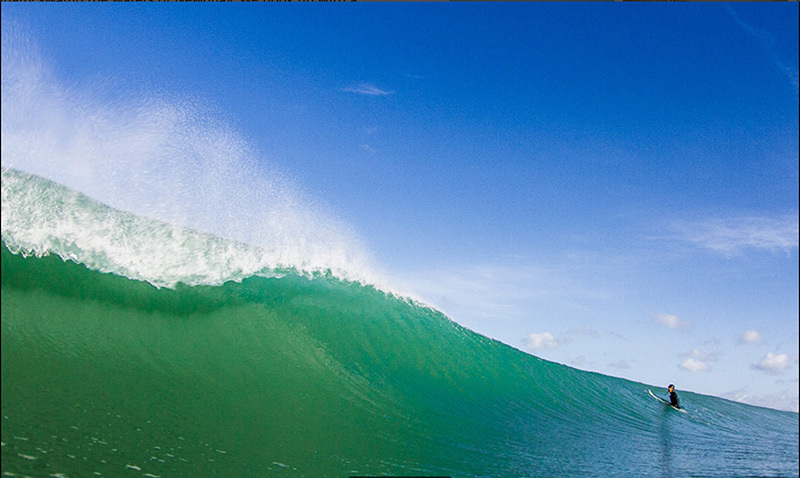 Join us this May, on what is set to be our best bodyboard coaching weekend to date! 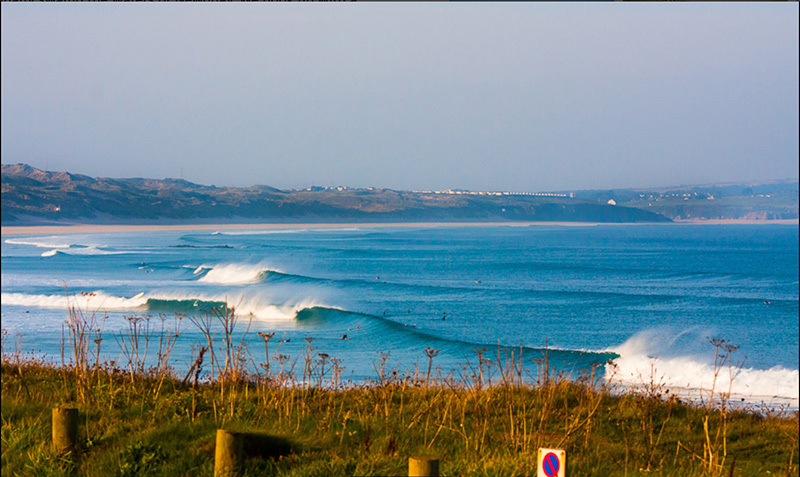 Spring will have well and truly sprung by May 20/21 and we’ll be enjoying long days, less neoprene, and low crowds. A great combination for optimum bodyboarding conditions. 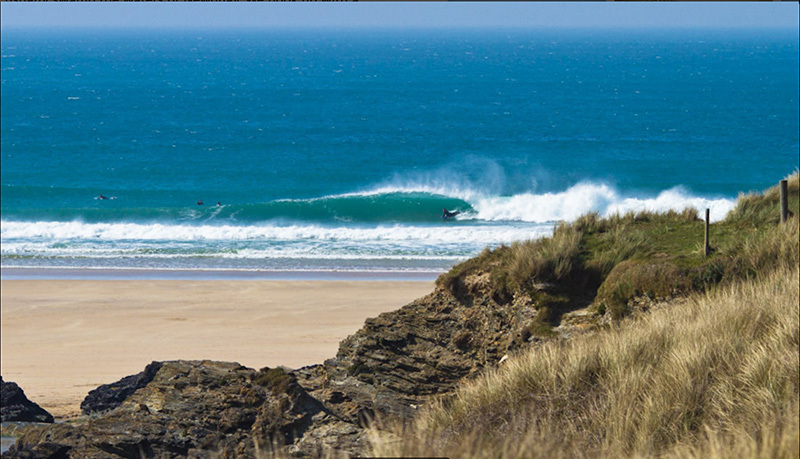 You can expect to massively improve your bodyboarding skills over the course of the two days (all sessions with video & photo analysis), and under the guidance of our experienced instructors, but you’ll get the chance to experience the best waves in the Newquay area. Our coaching team make sure that you are in the correct waves for your skills and have the lens of our professional media team trained on you to capture all of the action. We invite our guests to stay at the Ocean Lodge, which we’ll be taking over for the weekend, as it’s the perfect place to meet like-minded wave riders. 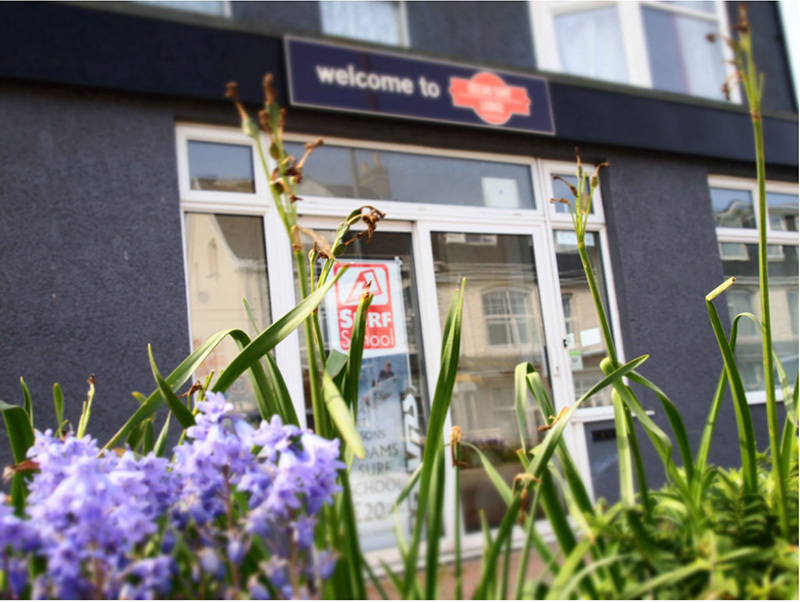 Contact us about the special accommodation rates and food package that we have put together for all bodyboard weekenders. 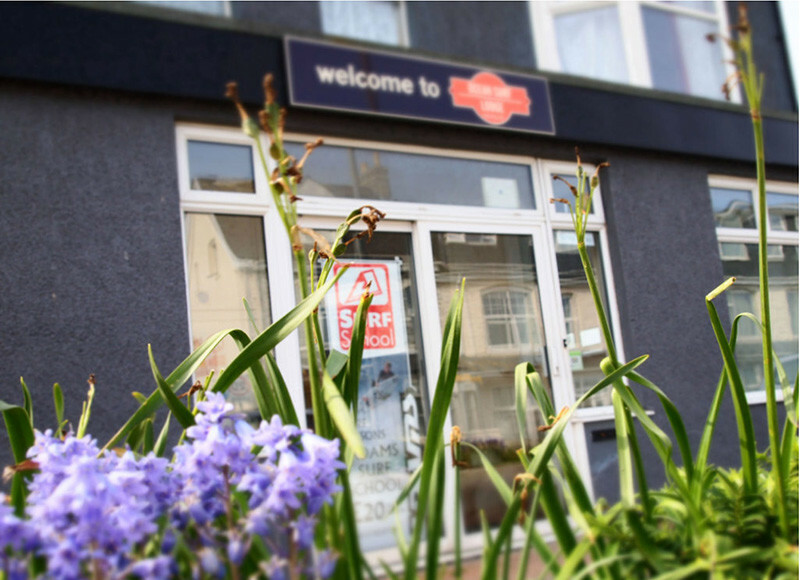 Excellent accommodation and food rates with Ocean Lodge Newquay. Now is the time to get on track for summer, shake off that winter chill and really enjoy a weekend of bodyboarding with like-minded individuals. This weekend is open to riders of all abilities. It’s not a boot camp, it’s all about fun!